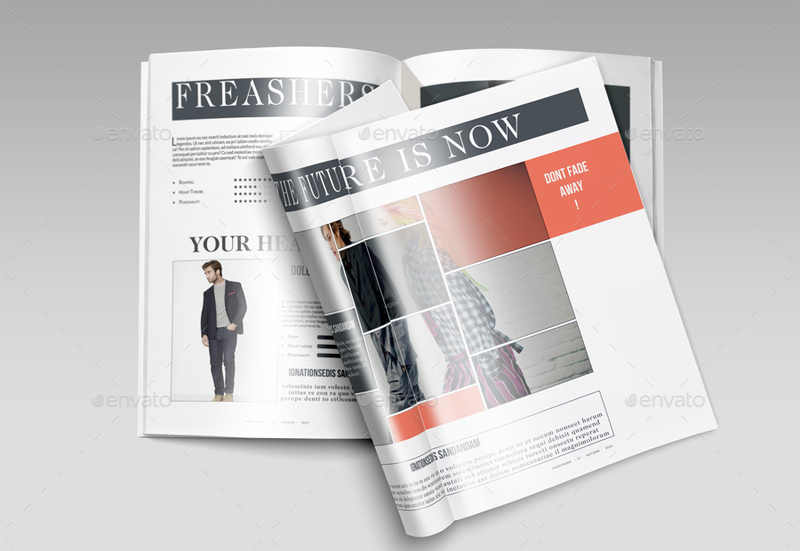 This Fashion Magazine are 24 unique page layout. 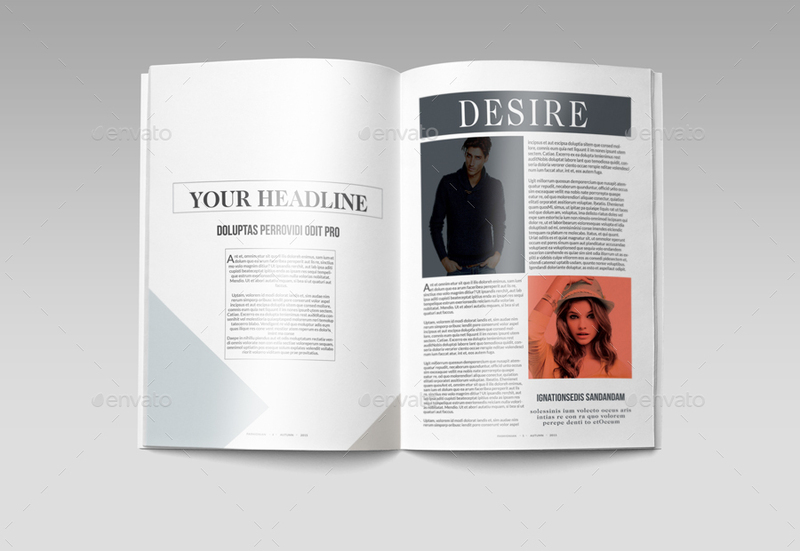 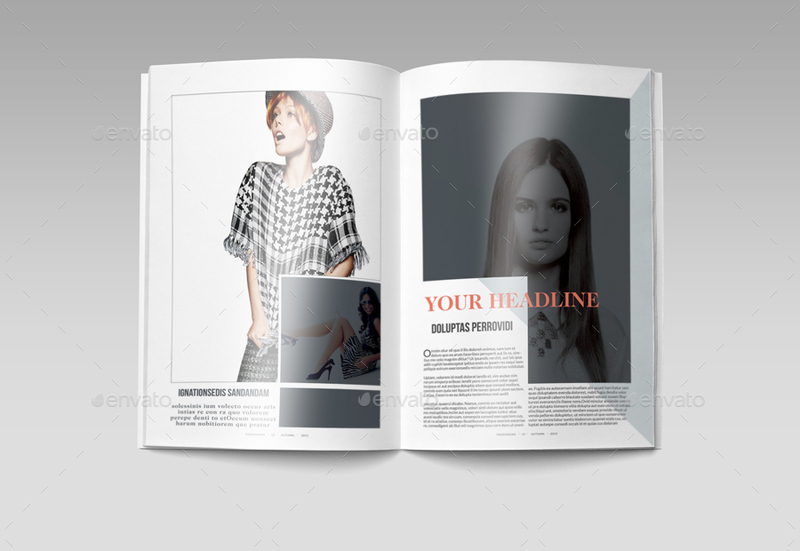 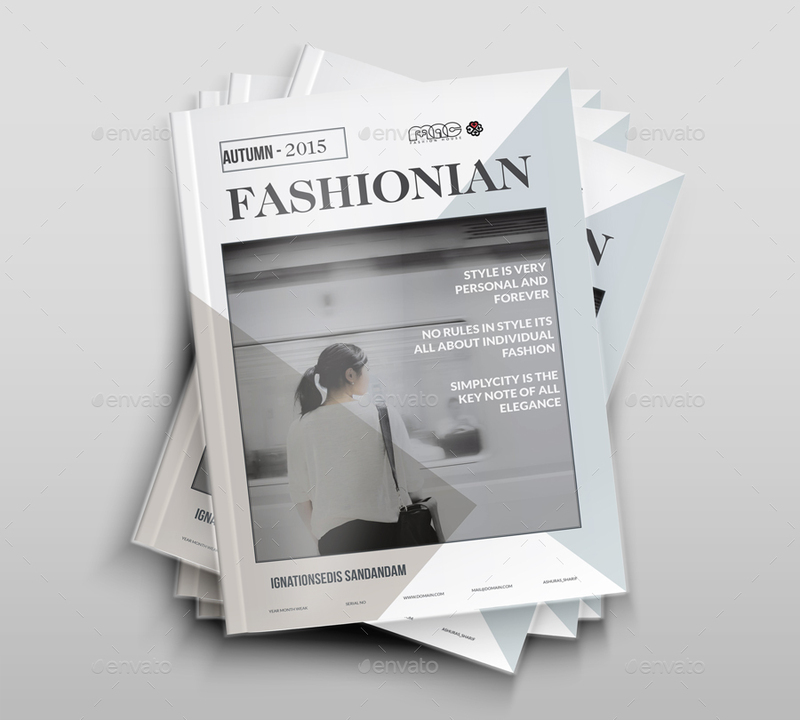 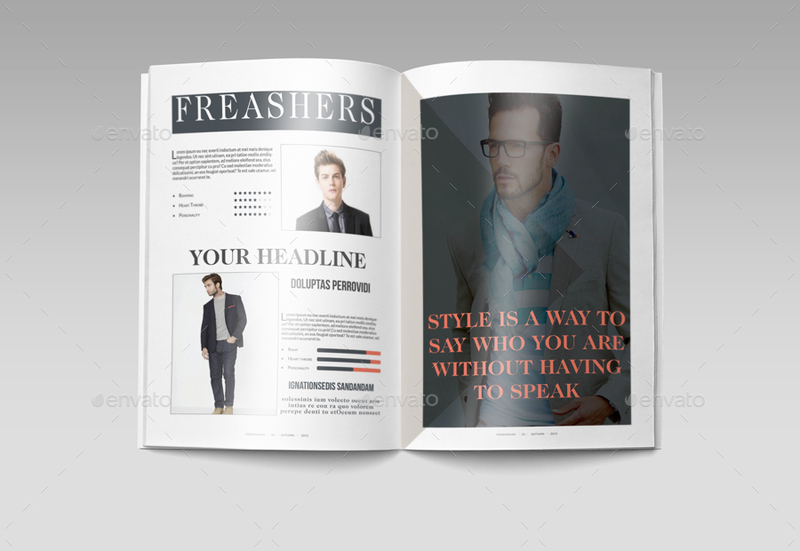 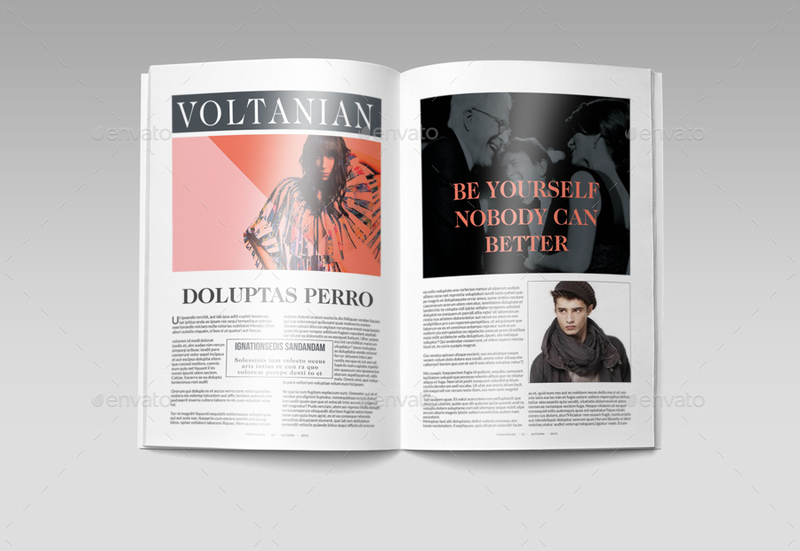 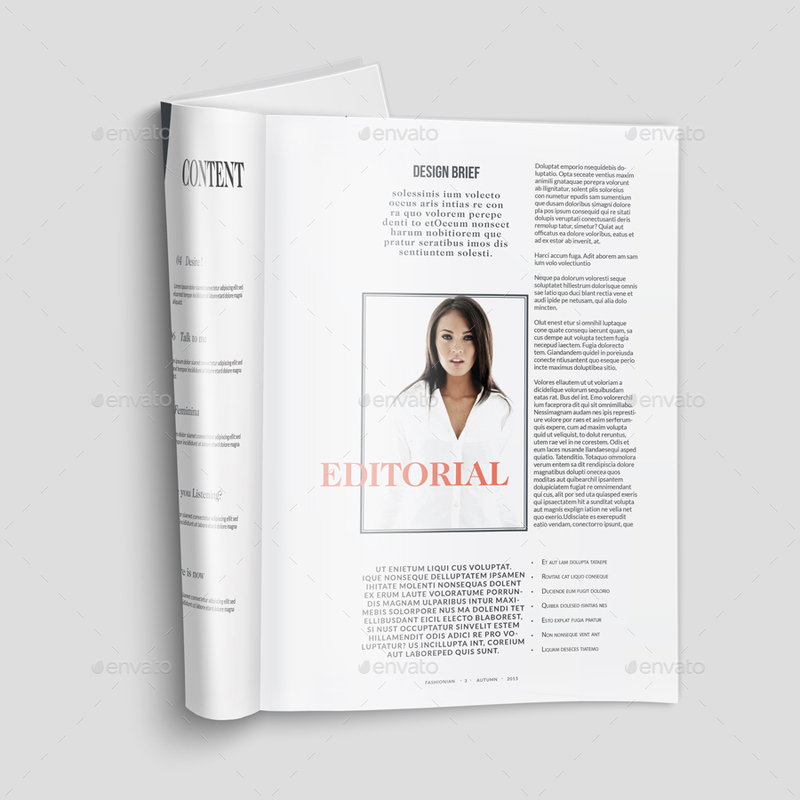 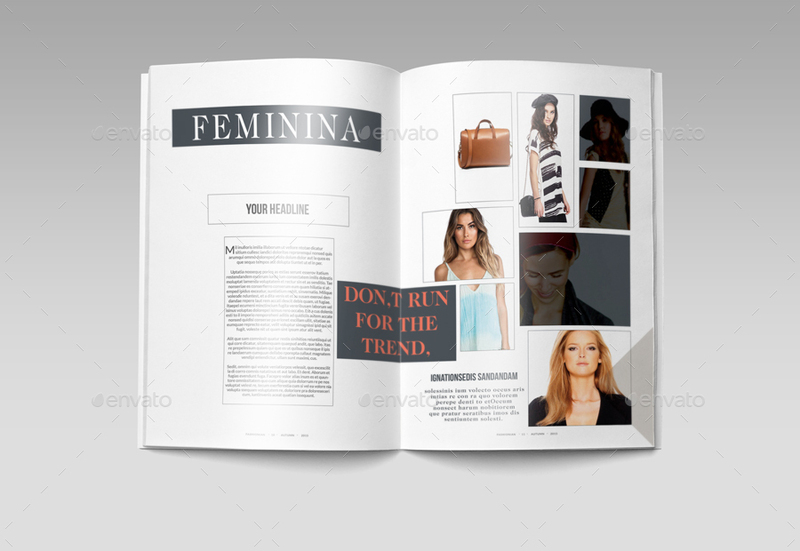 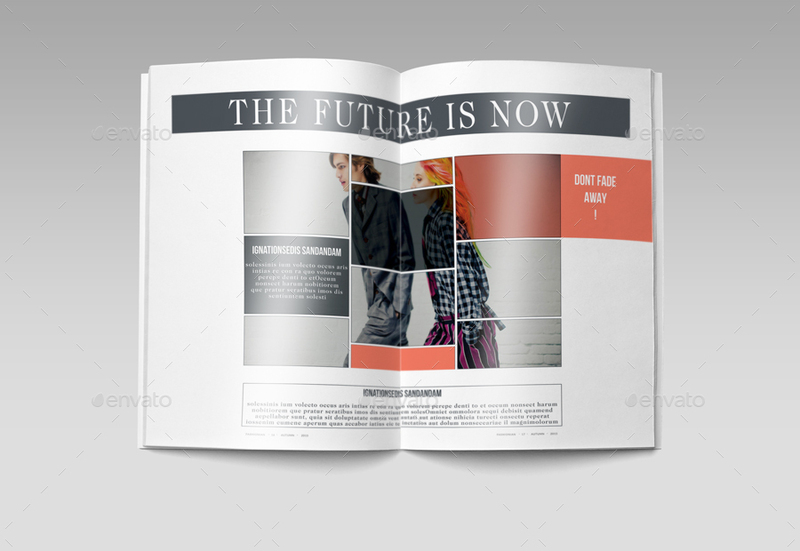 Suitable for magazine or portfolio Model Agency or Fashion House.This template download contains 4 color, which is 300 dpi print-ready CMYK color. 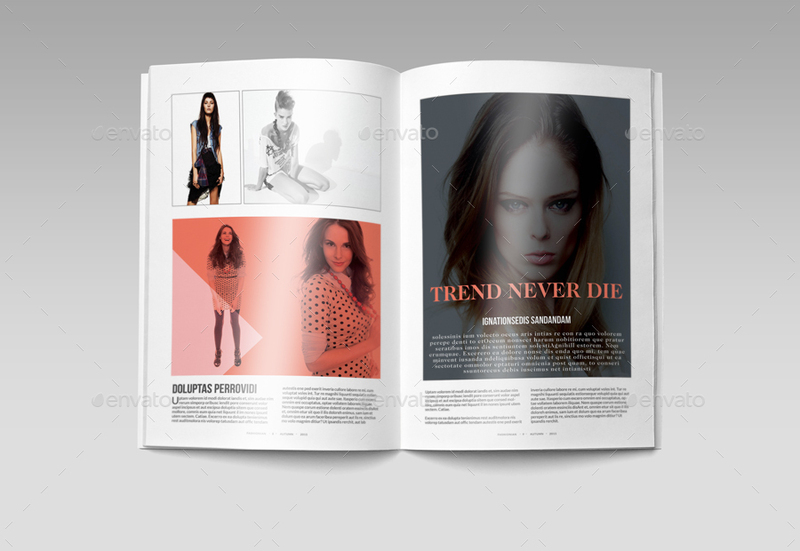 1 indesign, 1 IDML file. 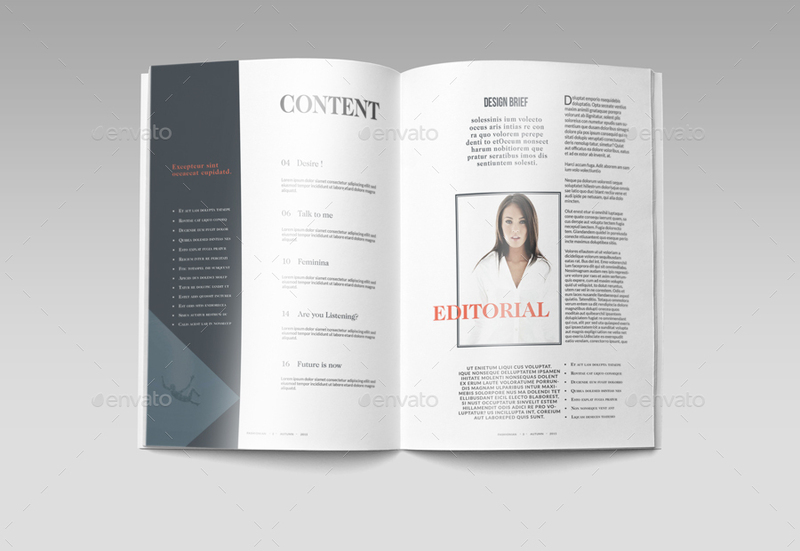 All main elements are easily editable and customization.